Ottolenghi exclusive gifts now available to purchase securely online. 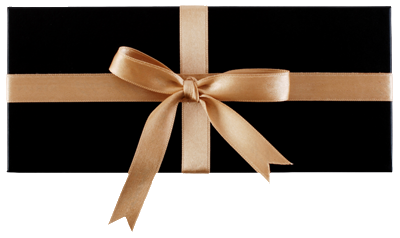 Gifts can be personalised with a message and sent instantly by email, text or 1st class post. You can buy a monetary voucher for a specific value. Please note the minimum value is £10, with incremental increases of £1 e.g. your value amount could be £10, £11, £12 etc. To book a table or for any special requests please contact NOPI, ROVI or the Ottolenghi restaurant you are going to directly.